Occasionally referred to as the “Lunchtime Laser,” the ClearLift laser is a non-surgical skin resurfacing treatment with no downtime required. It works from the inside out, allowing the surface of the skin to appear untouched while providing similar results to traditional resurfacing techniques. 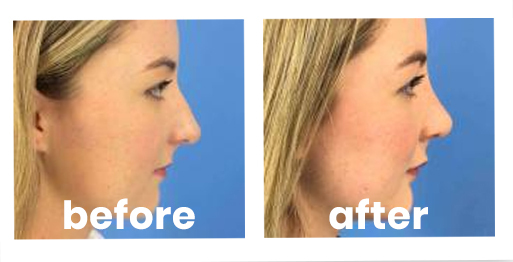 This makes it the perfect procedure for those seeking a quick and painless approach to facial rejuvenation. 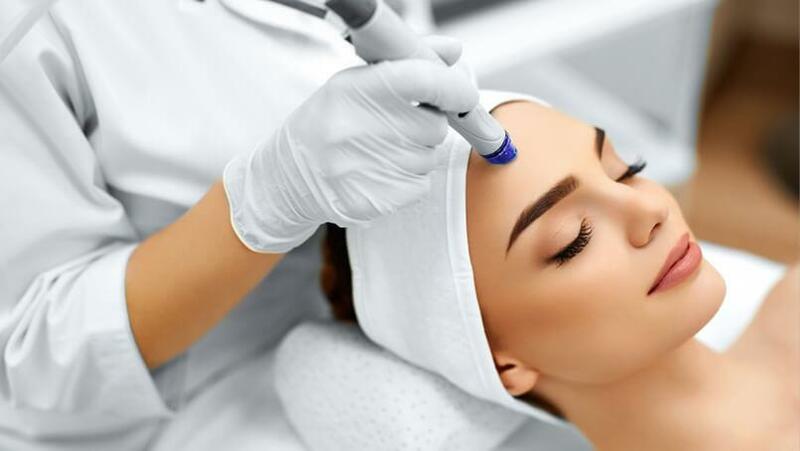 In spite of the ClearLift laser’s fast and seemingly non-intensive approach, this treatment device offers extreme precision, versatility, and efficacy. It is entirely non-ablative, meaning no actual skin tissue is removed. This allows all of the healing and remedying to occur underneath the visible top layer of your skin, crafting surprising results that seem to ‘magically’ appear. How Does the ClearLift Laser Treat Pigmentation? The ClearLift laser offers similar results to other skin resurfacing lasers. It works by intentionally using controlled damage to layers of the skin deep below the surface. These damaged layers are then naturally removed by your body and your skin is left evenly toned, smoother, and more vibrant than before. This process leads to healthy collagen production and the growth of more youthful looking layers of skin. ClearLift has specifically designed laser technology that can penetrate the outer layers of your skin without causing any damage. This means that there are no noticeable treatment marks, redness, or swollen tissue immediately following your procedure. You can be in and out within a normal lunch break, sporting dramatically positive results with no obvious signs of having received any facial rejuvenation enhancements. With adjustable intensity levels and a highly maneuverable wand, the ClearLift laser offers technicians the ability to specifically target blotchiness, redness, and general areas of undesirable pigmentation with ease. These areas are then effectively removed from the inside out, leaving your skin evenly toned without any obvious treatment marks. Is it Right for Me and What Can I Expect from a ClearLift Laser Treatment? The ClearLift Laser is designed for all skin types, tones, and textures. It is great for anyone with sun damage, wrinkles, acne, blotchiness, or other general problems with pigmentation. ClearLift is an excellent option for those with limited time and who want maximum results with minimum noticeability of treatment. Patients feel no pain during the procedure and can return to work or daily life immediately, looking freshly rejuvenated but with no one the wiser. When considering ClearLift, patients should have reasonable expectations for their treatment outcome and should acknowledge the degree of intensity in relation to other facial rejuvenation options. This procedure can be combined with other cosmetic enhancements, although the overall treatment time will obviously increase. You should always consult with a licensed professional in order to properly devise a treatment plan that’s right for you.